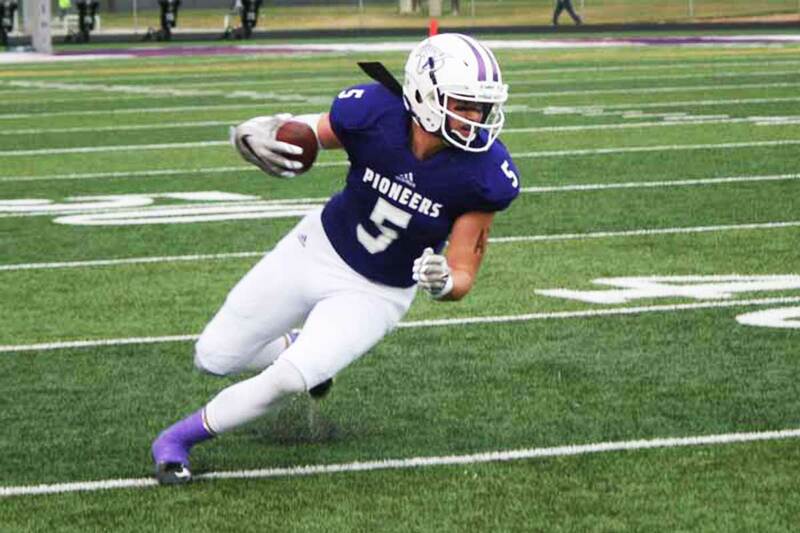 The 6-foot-5 222 pound tight end preps at Lehi High School (Lehi, Utah), where as a junior he had 105 receptions for 1295 yards (leading the nation for tight ends in both categories) and eleven touchdowns. His 105 catches ranks no. 2 all-time for tight ends in the state of Utah. On defense he had 21 tackles (14 solo) with one interception and one forced fumble. Holker is rated 3-stars by Scout and Rivals, and ESPN (grade of 78). He holds scholarship offers from BYU, Colorado State, Hawaii, Oregon State, Southern Utah, and Utah State, and has also seen recruiting interest from Kansas, Nebraska, Utah, and UCLA. Holker is the first tight end and ninth overall commitment in BYU’s class of 2018. Class: 2018 HT/WT: 6’5”, 222 lbs. We caught up with Dallin to ask him about his commitment. Holker: BYU is a family. The coaches and players are awesome and I wanna be apart of that. It’s a great fit for me! Holker: They are going to use their tight ends more and I feel like I can make a big impact on the offense and help out. Holker: I look for to playing with awesome coaches and players and having my family and friends come to my games. Holker: Being able to play with my brother/best friends on the field. 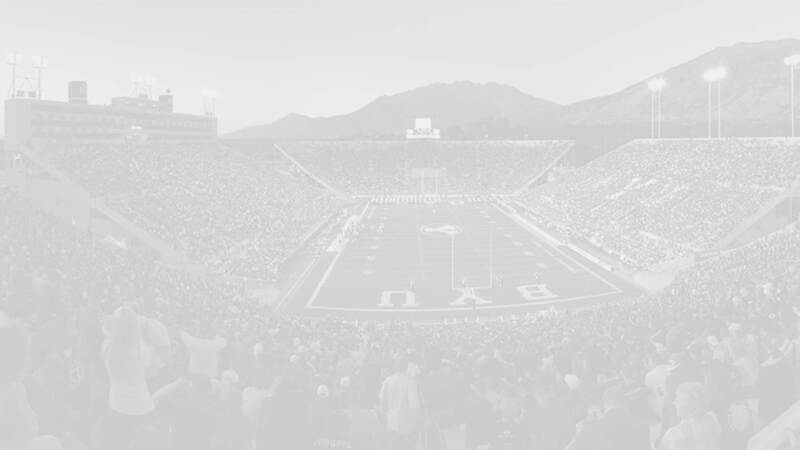 BYU Insider: What is your greatest accomplishment in life? Holker: Being with my family. Holker: To be the best teammate I can be, and to help as much as I can to lead my team to a state championship.